The inability to reach agreements in labor disputes can have profound consequences not only for the operations of the businesses in question, but also for workforces – whether it’s lost wages, deceases in general morale, or simply adding new complications to peoples’ everyday routines. Needless to say, a lot is at stake. This means that when any labor negotiation is about to occur, a lot of strategic prep work is required on both sides. Below we talk a bit about what you should focus on as your business considers how to prepare for labor negotiations. How is current company morale? How employees have dealt with HR can be indicative of their needs in the workplace. Make sure you understand what your workforce is seeking as you head into union negotiations. Naturally, labor unions are going to try and get the best deals possible for their members. You’re going to be asked to make compromises and while you want what’s best for your employees, you’ll want to make sure that any concessions you might make don’t harm your operating costs. You’ll want to take into account things like healthcare benefits, paid sick leave, parental leave, vacation, hours, and most importantly, wages. How flexible can you be in the aforementioned areas without hurting your business financially? Simply said, you’ve got to know where to put your foot down. Getting all the documents organized is extremely important. You’re going to want to have an accurate and in-depth breakdown of all your labor costs – accounting for things like hours (including OT), benefit costs (sorted by each benefit), and finally, a timeline that shows how your labor level has trended over an extended period of time. Having properly sorted data that you’re already familiar with and can use for quick reference will allow you to be quick on your feet during the negotiation process. Be prepared and knowledgeable regarding your company’s previous dealings with the union. This is usually a pretty good indicator of the strategy the other side is going to use once again. The union is likely to repeat a push for some of the things you didn’t concede last time around; how effectively you were able to counter whatever it was, are you willing to concede it this time around (has your business performance changed?) and if not, how big of an obstacle is it in ultimately reaching an agreement? Prepare for the possibility that you might not be able to reach a resolution with the labor union as soon as you’d like. That’s why it’s important that you have a solid contingency plan in place – assuring that your business is able to continue to operate without disruption until you’re ultimately able to reach an agreement with the other side. For help in this area, view Strom’s consulting services. We can help you set up a well-thought-out backup plan that’ll ensure your business’s stability as you go through the negotiation process. 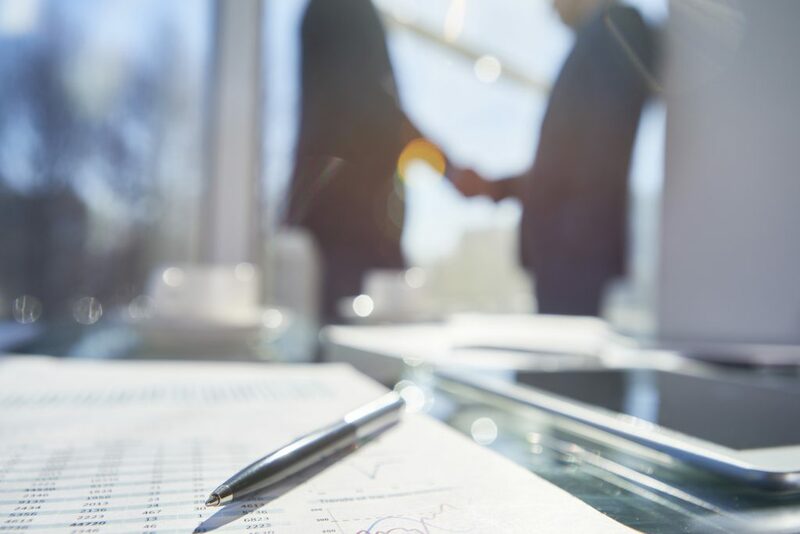 When it comes to labor contract negotiations, there are many factors that play a part in successfully reaching deals (collective bargaining can be an important aspect, for example. Read our post, How Does Collective Bargaining Protect Employers & Employees?). Thinking on the spot without much preparation is not an option. By making sure everything’s properly organized and ready to go, you’ll be much more likely to find consensus and negotiate a deal that makes everyone happy.